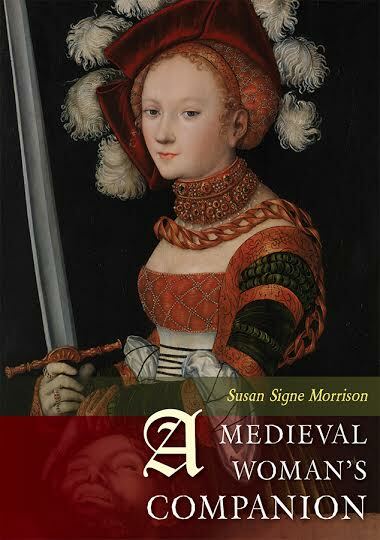 The website Women’s Literary Culture and the Medieval Canon always has such wonderful information and news. The latest: the story of an incredible discovery for those interested in women’s lives and the history of the book. This manuscript of works by Christine de Pizan still has new clues to uncover. 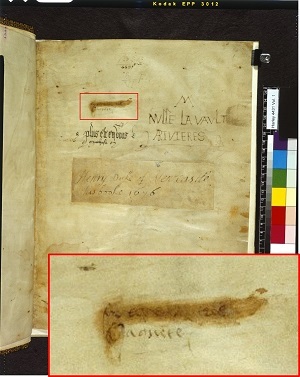 A detective, aka the medieval scholar Sarah Wilma Watson, observed an inscription with a woman’s name, ‘Jaquete’. What could this mean? Read about this amazing find and what has been learned. This (soon-to-be) Dr. Watson needs no Holmes for her discoveries!